Use Sygic Car Navigation in your Jaguar or Land Rover car and enjoy always up-to-date maps with live traffic information on your car’s infotainment system screen. Navigation can speed up your travel times, save fuel and is simple to use. Just connect your iPhone or Android smartphone to your car via USB cable and that’s it. Pro tip: In settings of Jaguar or Land Rover InControl™ Apps, you can enable App auto-start for Sygic Car Navigation. Now every time you connect your phone to your car, navigation will launch automatically. 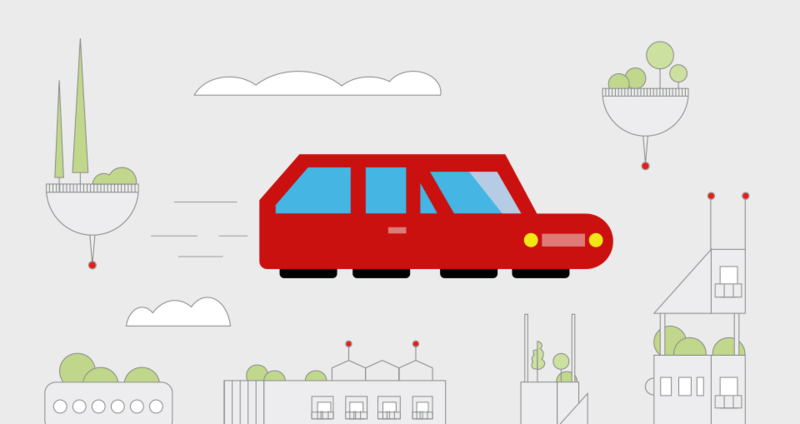 Why is Sygic Car Navigation different? 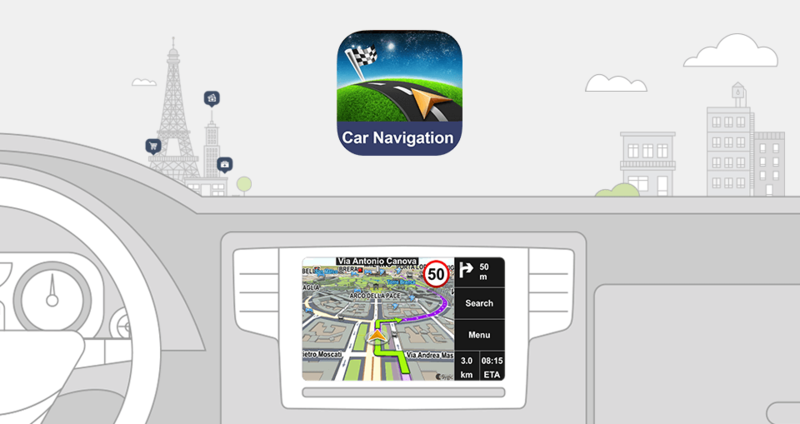 With Sygic Car Navigation you are able to use navigation from your phone on your car infotainment system screen. 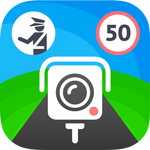 Navigation and maps work completely offline alongside with Speed Camera database so you can avoid speeding tickets also without internet connection or when abroad. If your internet connection is available, you are able to avoid long waits in traffic jams thanks to live traffic information. 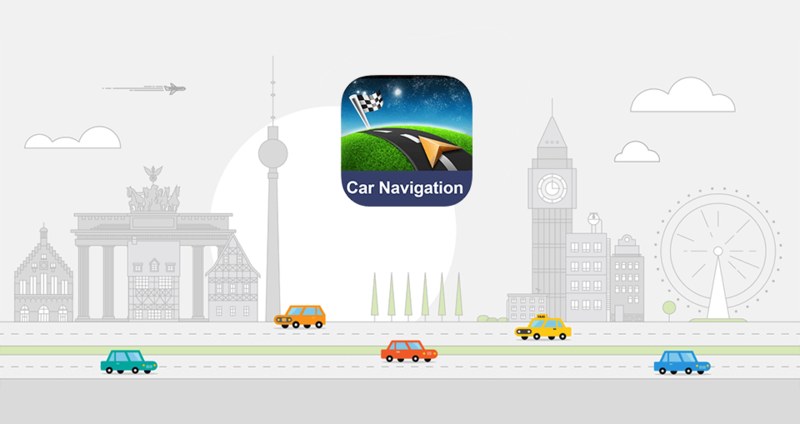 Sygic Car Navigation provides you with a free lifetime map updates and many advanced features. App works in connected or standalone mode and can be also used for a trip planning before you get into your car. *InControl™ Apps are now supported by JLR in these countries: Argentina, Australia, Austria, Bahrain, Belgium, Brazil, Canada, China, Czech Republic, France, Germany, India, Indonesia, Italy, Japan, Kuwait, Luxembourg, Malaysia, Mexico, Netherlands, New Zealand, Portugal, Qatar, Russia, Saudi Arabia, Singapore, South Africa, South Korea, Spain, Switzerland, Taiwan, United Arab Emirates, United Kingdom and United States. Sygic Car Navigation for Android Auto and Apple CarPlay?